During each Olympics, the games give rise to new stars who captivate the world for a few weeks. Some are the most dominant men and women of their sport; some are underdogs who surprise the world with a win; others are just loveable competitors whose spirits win over fans. With the 2018 Winter Olympics in Pyeongchang kicking off on Thursday, we compiled a list of stars from all around the world that fans will want to know. One thing to know: Shriffin is the best alpine skier in the world and set to become a huge breakout star in Pyeongchang. 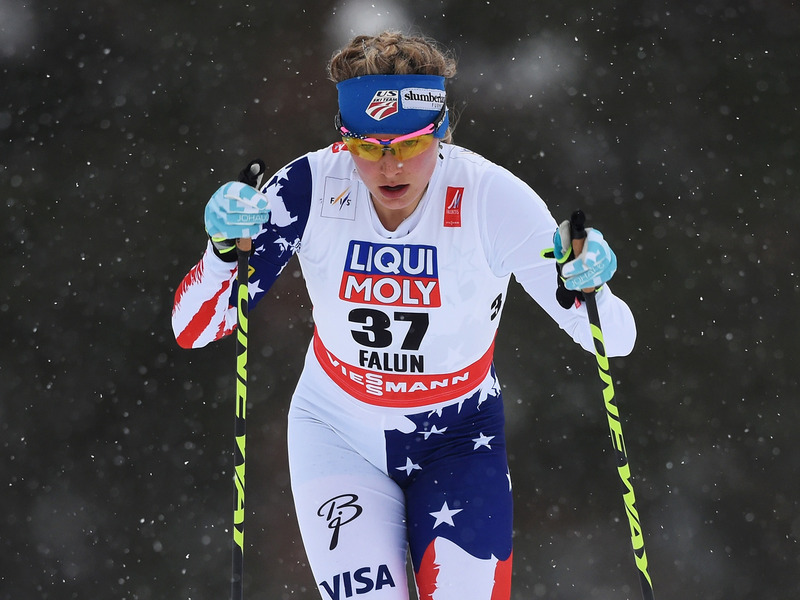 She has 10 wins and 15 podium finishes in the 23 World Cup races she’s entered this season, and is on pace to become the most decorated racer in the world if she can snag two golds in the Olympics. One thing to know: Kim would have qualified for the Sochi Olympics, but she was too young. In the buildup to Pyeongchang, she became the first female to ever land back-to-back 1080s and won a gold at the Youth Olympic Games. One thing to know: Hirscher has six world championship golds to his name, but only one Olympic silver. He’ll be looking to change that in Pyeongchang, where he’s the projected favourite to win the slalom and giant slalom events. One thing to know: Arguably the most popular snowboarder in the world, White won golds in 2010 and 2006, but failed to come away with one in Sochi in 2014. He’ll be looking for redemption in Pyeongchang. One thing to know: Despite the Russian ban at the Olympics, Medvedeva was one of hundreds of Russian athletes to qualify for the Olympics under the “Olympic Athletes of Russia” designation. Medvedeva recently had a two-plus-year undefeated streak broken, but the two-time world champion is nonetheless a favourite at Pyeongchang. 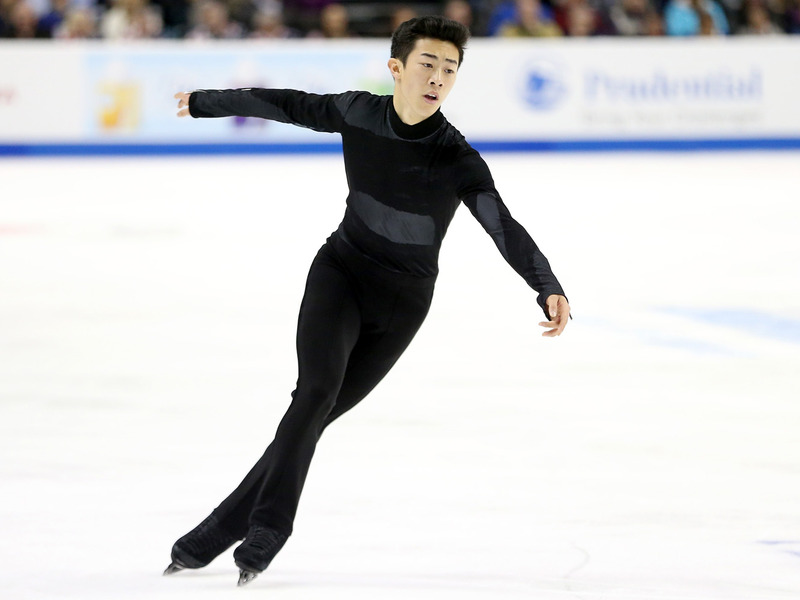 One thing to know: Chen enters the Olympics undefeated this season, continuing his rise as the youngest and most dominant skater in the U.S. delegation. 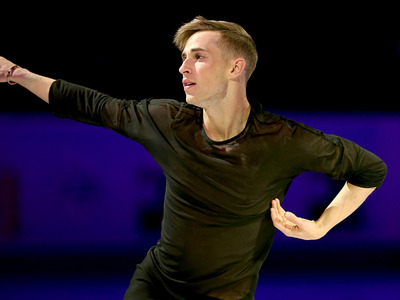 He hopes to become the youngest male skater to win a gold medal since 1948. One thing to know: Already a gold-medal winner in 2010 and the most decorated female skier in World Cup wins, Vonn is on a hot streak as she heads to Pyeongchang. She missed Sochi with an injury, so she’ll be looking to make a comeback as one of the oldest female skiers in the games. One thing to know: The Hamilton siblings are the first U.S. mixed doubles curling team, and they will both be competing in the men’s and women’s curling teams, setting up a busy schedule at Pyeongchang. One thing to know: A two-time Olympic gold winner, Humphries has been the most dominant female driver, leading her sled to three World Cup wins and two second-place finishes this season. One thing to know: Norway is projected to finish second in medals in the Winter Olympics, and Sundby is expected to become a star. Sundby finished the World Cup season as the best overall skier, a strong turnaround from when he was stripped of two medals in the 2014-15 season for doping violations. 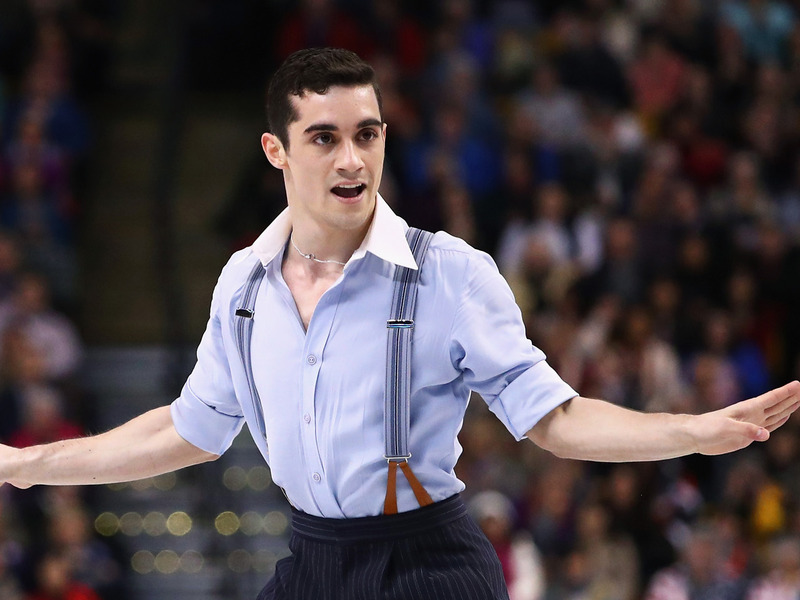 One thing to know: One of the rising stars in figure skating is from a country not necessarily known for the sport, and he wins crowds over with throwback songs to his routines. 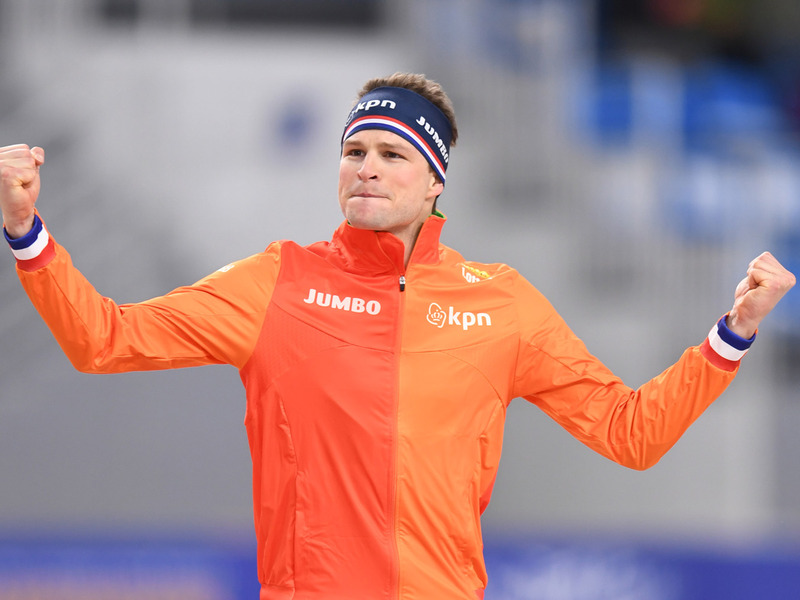 Fernandez finished fourth in Sochi but since has two world championship golds and six straight European titles. 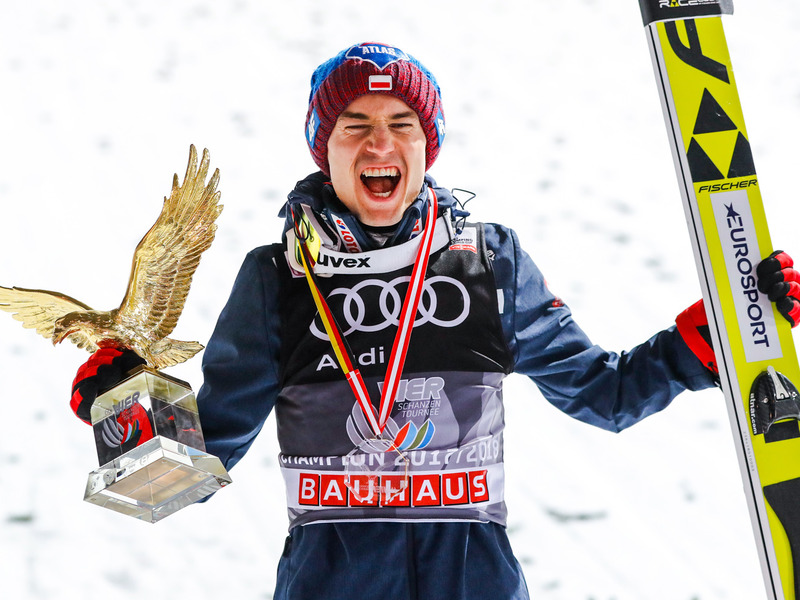 One thing to know: Stoch won two golds at Sochi, fell to 22nd in the world in 2016 in a miserable season, then climbed back up the ranks with four World Cup wins in January. One thing to know: Ledecka is the first athlete to qualify for the Olympics in both skiing and snowboarding. Snowboarding is her strong suit, as she won gold in parallel giant slalom at world championships in 2016, and placed in the top 30 in three events at skiing worlds. One thing to know: Kenworthy is a medal favourite at Pyeongchang for skiing in two disciplines, halfpipe and slopestyle. After winning a silver medal in Sochi, Kenworthy also gained fame for coming out as gay and becoming a champion for LGBTQ rights. One thing to know: The captain of Canada’s ice hockey team, Poulin was once dubbed the “female Sidney Crosby” for her lofty accomplishments at a young age. 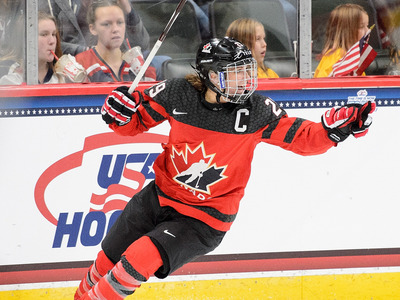 She’s won two golds with the Canadian team and has a knack for producing in big games. One thing to know: The sole member of Kenya’s Olympic delegation, Simader may not be a medal favourite, but her story, from moving from Kenya to Austria and getting crowdfunding to train, makes her an easy athlete to root for. One thing to know: The sibling duo has dominated on the national level, with two golds, three silvers, and two bronzes since 2011, and most recently took home bronze in the 2017 world championships. 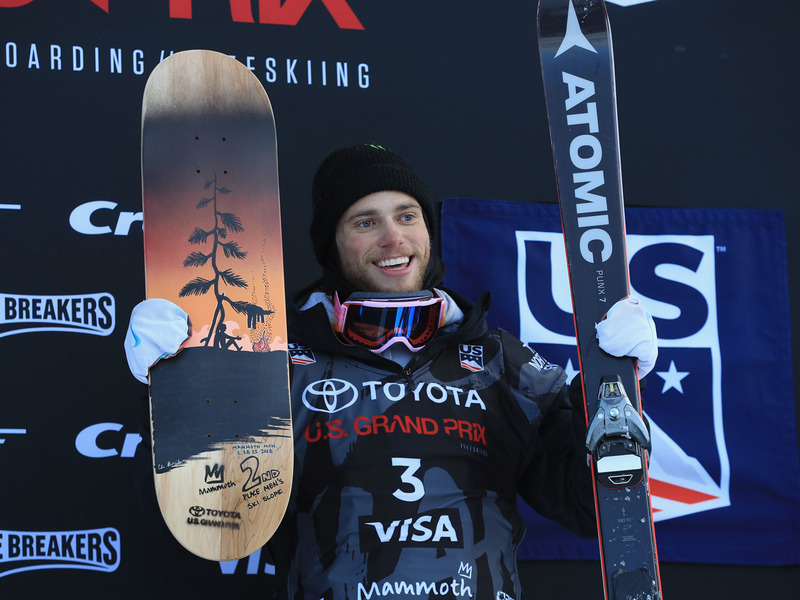 They didn’t medal in Sochi, but have been building toward success at Pyeongchang. One thing to know: Kramer owns seven total Olympic medals, including three gold medals, and is the most dominant 5,000-meter racer in the world. He was disqualified for a lane violation in 2010, but redeemed himself with two golds in Sochi, and will look to add more in these games. One thing to know: Rippon is going to his first Olympics, the oldest American skater in 80 years to qualify for his first Olympics. Rippon won the 2016 U.S. Championships and had a strong start to 2017 before battling a shoulder injury. He also came out as gay in 2016 and has been a strong champion for LGBTQ rights. One thing to know: Biney is the first African-American woman to qualify for the US speed skating team. Originally born in Ghana, Biney will have a shot at medaling in Pyeongchang but will face stiff competition from the host country, which typically fairs well in speed skating. One thing to know: Hanyu was the most dominant skater in the world, shattering records on his way to gold in Sochi. However, injuries have slowed him down as competition around him has grown. 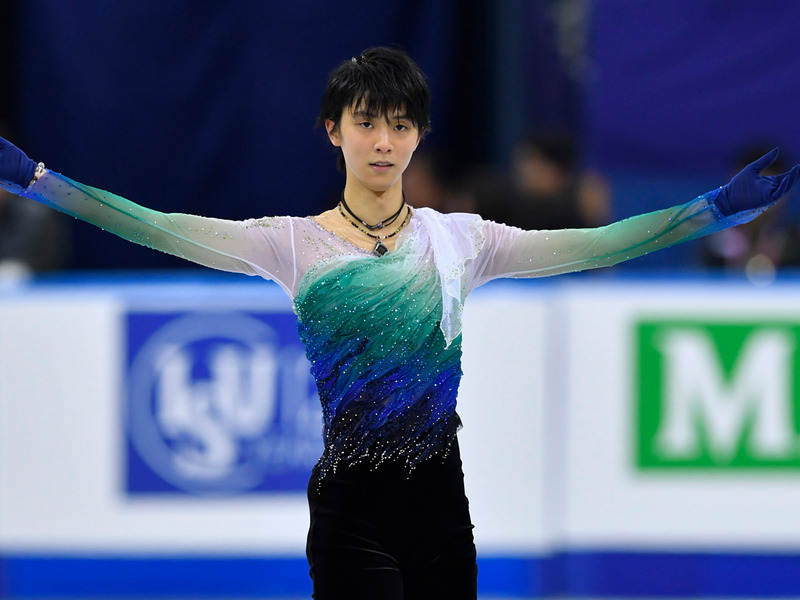 If healthy (he says he will be at Pyeongchang) he’ll look to reclaim his title and win back-to-back golds. One thing to know: The former NHL star has a chance to dominate for the OAR hockey squad because the NHL banned its players from going to Pyeongchang. Kovalchuk leads the KHL, the second-best hockey league in the world, in points this season. One thing to know: Dahlmeier doesn’t have any Olympic medals to her name, but has a strong chance to get one at Pyeongchang after winning five of six possible gold medals at the 2017 world championships. One thing to know: Diggins hopes to help the US win its first cross-country skiing Olympic medal since 1976. 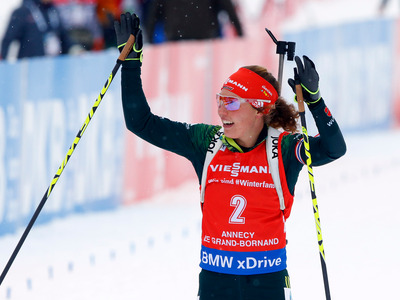 She has four world championship medals and won her last World Cup race before heading to Pyeongchang. 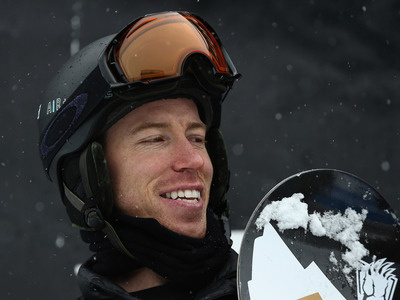 One thing to know: Kingsbury is the favourite to take gold in the moguls after taking silver in Sochi. 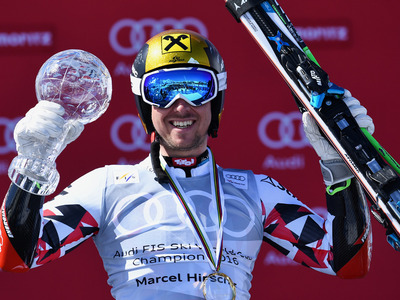 He’s the all-time leader in World Cup mogul victories with 47. 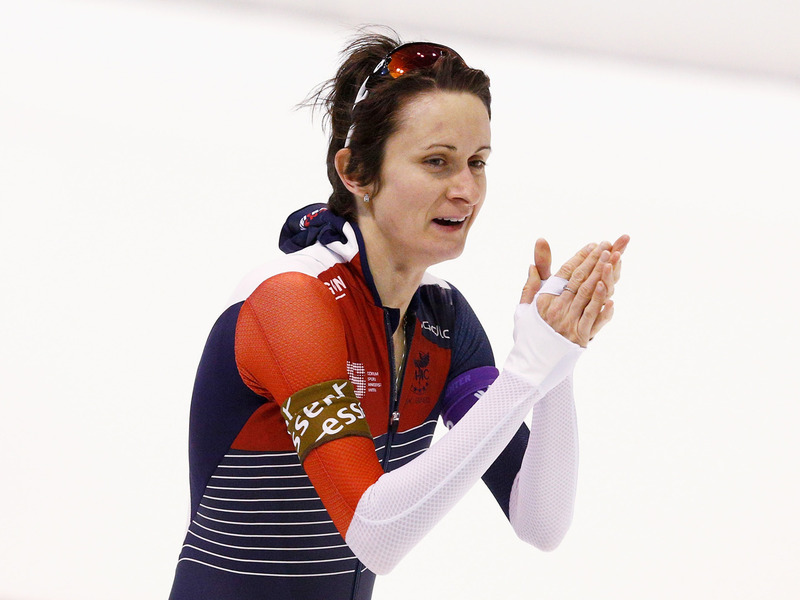 One thing to know: The most successful female speed skater in years. Sablikova has five Olympic medals, two gold, and 24 world championship medals. She took home the gold in the 5,000 meters in 2017 world championships, so there’s little reason to believe she’ll slow down in Pyeongchang. One thing to know: The shirtless Tongan flagbearer from Rio 2016 is back! That’s right, after a stint in judo, Taufatofua switched to cross-country skiing and qualified for Pyeongchang, in a remarkable story. Qualifying was tough enough; medaling is unlikely. But how can someone not root for him? One thing to know: 30 years after the Jamaican men’s bobsled team became famous in Calgary, Jamaica qualified a women’s bobsled team for Pyeongchang. Jazmine Fenlator-Victorian, who drove for the US in Sochi, will pilot the team while Carrie Russell, who ran in Jamaica’s 4x100m relay in the 2013 world track and field championships, will be in the sled. One thing to know: The Nigerian women’s bobsled team is not just Nigeria’s first-ever bobsled team, but the first African nation to have a bobsled team in the Olympics. The team is all American-born with Nigerian parents, and they’re led by Seun Adigun, who ran in the London Olympics in 2012. 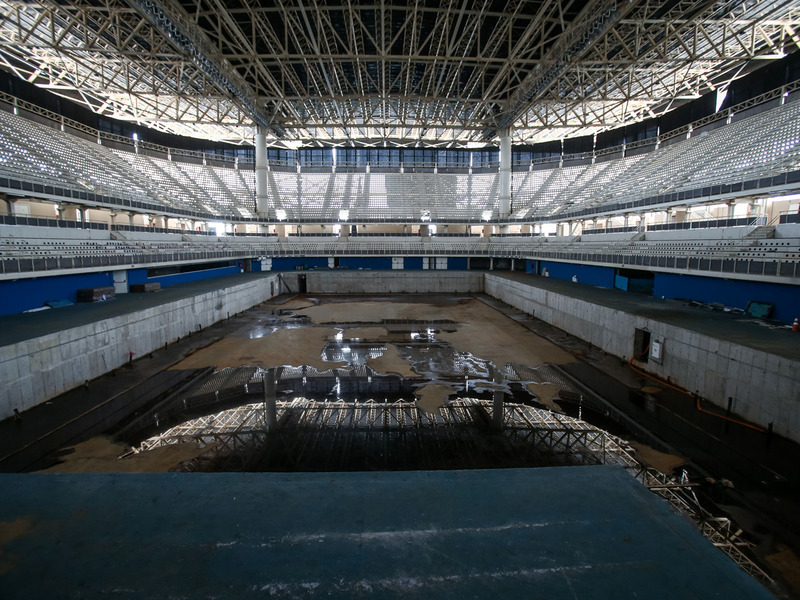 One thing to know: North Korea deciding to send Olympians to Pyeongchang was considered a symbolic breakthrough amid rising tensions over nuclear tests. Now, all eyes will be on the team. 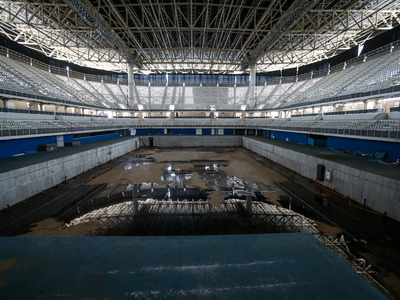 The North Korean athletes aren’t expected to medal in any events, but their interactions with the South Koreans (including on the joint women’s ice hockey team) and other nations will be something the world will be watching.